Meghan Markle's political views are reportedly causing an issue with Prince Harry's royal company. The Duchess of Sussex is very vocal when it comes to politics. But this was before she started dating Prince Harry. 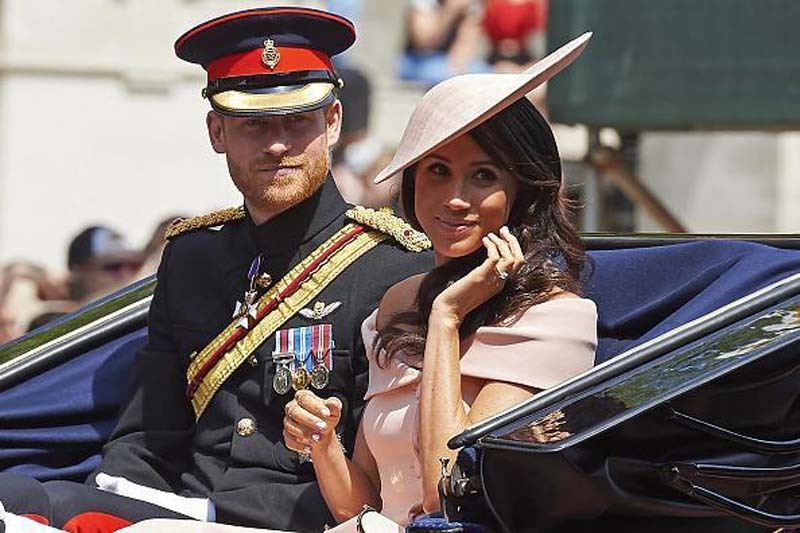 Since her royal romance with the Duke of Sussex was publicized, the former "Suits" star became more private. In fact, Markle deleted her social media accounts including Facebook, Twitter and Instagram. However, according to Lady Colin Campbell, Markle's political views are still a concern. "Her politics are an issue. She is ultra-liberal and that trendy-lefty stuff does not go down well with some of Harry’s friends," Lady Colin told Daily Beast (via Express). "He has introduced her to them all at parties and weddings and private dinners, but she is very anti- a lot of the things that their world functions upon, such as shooting." Lady Colin also claimed earlier that Princess Diana asked her to write the royal's biography. However, she turned down the late Princess of Wales' request because she reportedly wanted her to write lies. "'Diana In Private' started out as the official biography. Diana and I agreed that I'd do an official biography of her — an anodyne biography. Then she saw it was what she called her 'get out of jail card'," Lady Colin said. "And she decided to turn it from an official biography to an unofficial biography, detailing her dissatisfaction with her life as a member of the Royal Family." "I took some convincing, but she convinced me that it was in both our interests to do this. Diana was advised by friends that she should play the victim," Lady Colin added. "I did not agree with her posture of victimhood. I sensed it was not going to do her or her children or her family or the Royal Family any good in the long run, so I walked away." In related news, Markle's first solo charity project as a royal has been revealed. Markle is releasing a charity cookbook with recipes from Grenfell Tower victims. During her secret visit to the community cookery group, Markle channeled Kate Middleton by wearing the latter's favorite top brand, Breton.